On behalf of EUROFORGE I am absolutely delighted to announce that the 1st EUROFORGE conFAIR will be held in 2018. 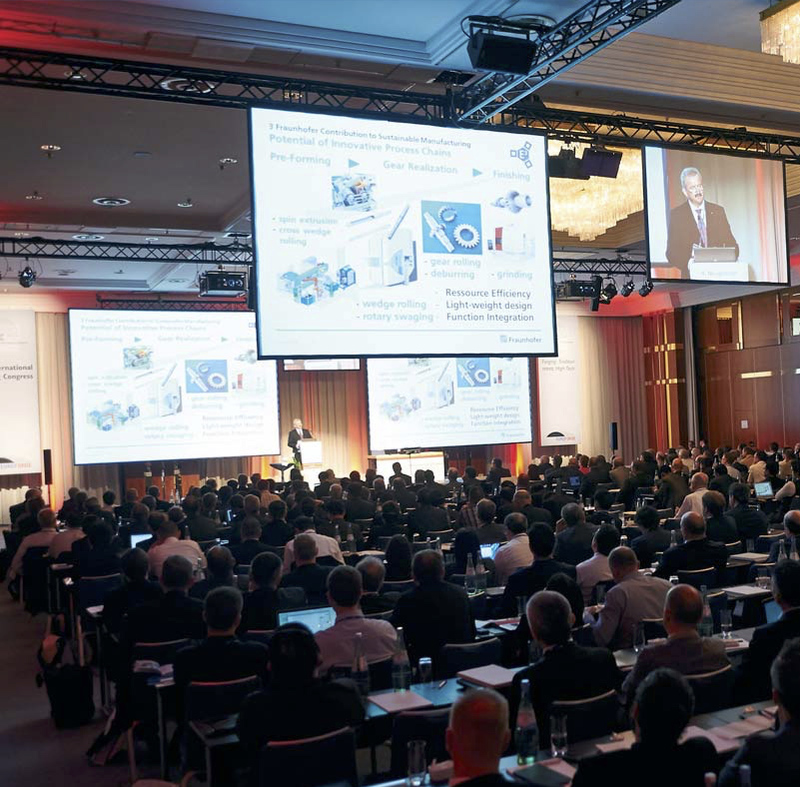 The event will take place from 13th – 15th November 2018 at the ESTREL Congress Center Berlin, Germany. Make use of the 1st EUROFORGE conFAIR as a perfect networking opportunity – meet your target group, expand your customer base and benefit from the active exchange of information on-site. Current trends and topics in the customer industry will be discussed in high-quality technological lectures in plenary sessions and commercial workshops. EUROFORGE is a networking center and partner of the European Forging associations/companies, dealing with common opportunities and threats of the forging business.